The 2018 Jeep Wrangler JL has been spotted out testing in the wild, with a few new design details starting to emerge! The recent SEMA show in Las Vegas had an amazing collection of Jeep Wranglers. Everything from the ridiculous to the sublime was in attendance. Yet, there was one Jeep Wrangler that stood out as the nicest to us. The annual Specialty Equipment Manufacturers Association (SEMA) show is home to some of the wildest automobiles on the planet. Jeep’s all-new, limited edition Wrangler– coined “Polar” for its arctic influences–is set to make its debut this September in Germany at the 2013 Frankfurt Motor Show. 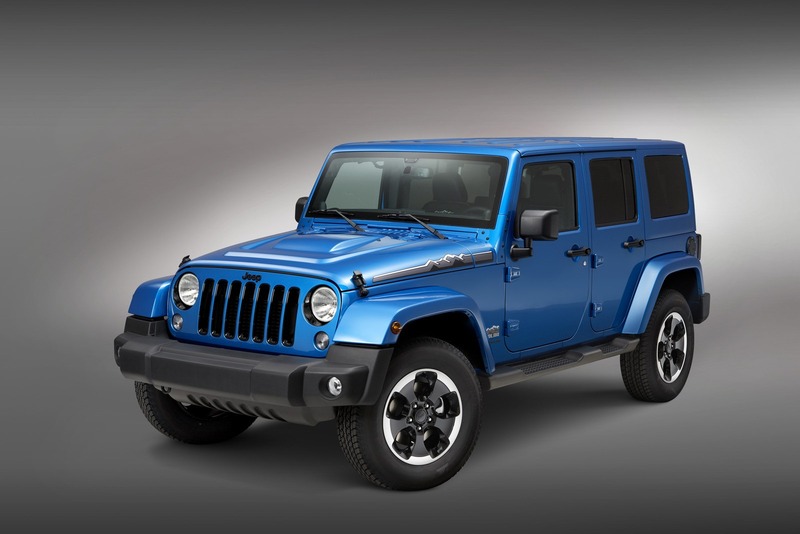 Jeep unveils 2013 Wrangler and Grand Cherokee concept vehicles for the 47th annual Moab Easter Jeep Safari.